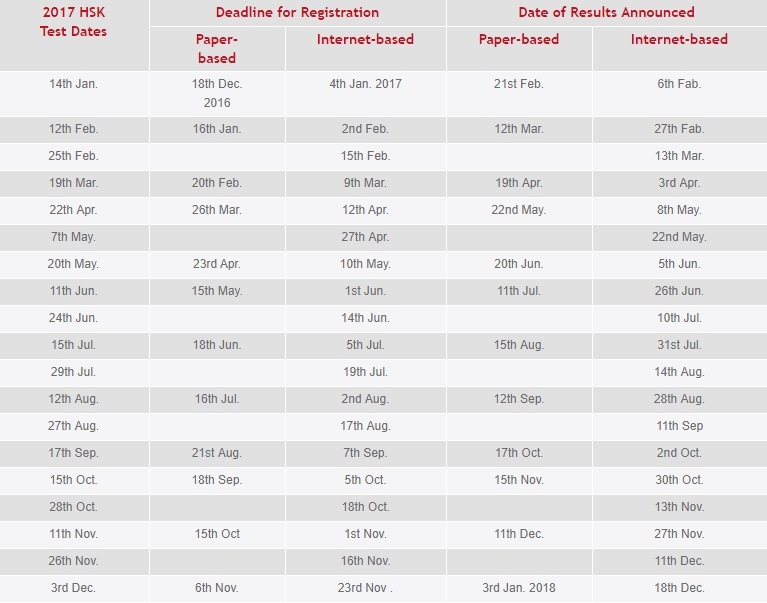 Get ready for the HSK with an intensive combination of group classes and private tutoring covering reading, writing, speaking, listening, test preparation and more for the big test. 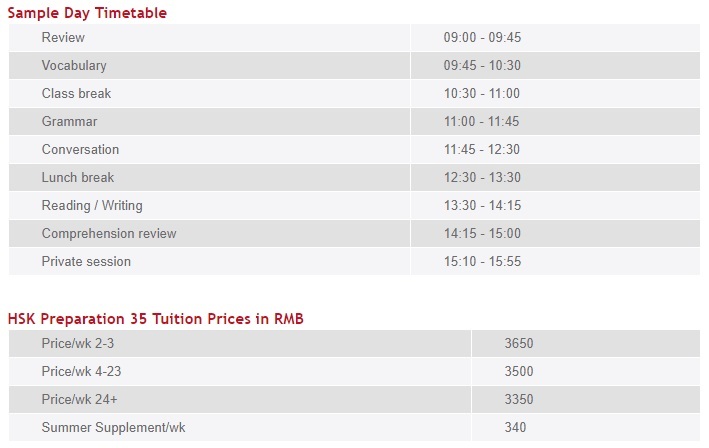 Presented by our qualified, experienced teachers and tailored to your current Chinese level and future HSK goals, we will ensure you attain your highest possible score possible! Anytime and anywhere, our experienced teachers are always ready to get you prepared to take the exam following a personalized study plan. Prepare yourself exclusively for the HSK exam by focusing on the areas you know you need to improve.